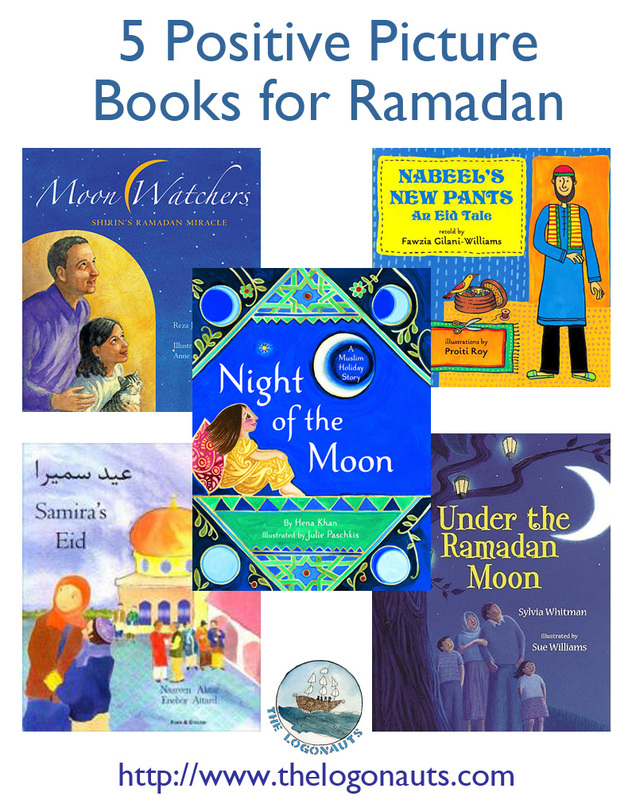 Our most-clicked post from last time was my 5 Positive Picture Books for Ramadan. This post shares five different books about the holiday of Ramadan, some that take place in Middle Eastern countries and others in America. All highly recommended!